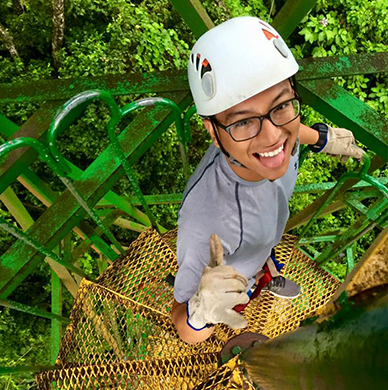 We know we specialize in giving you life-changing experiences in countries all around the world. This month, we decided to double up on our life changing experiences. 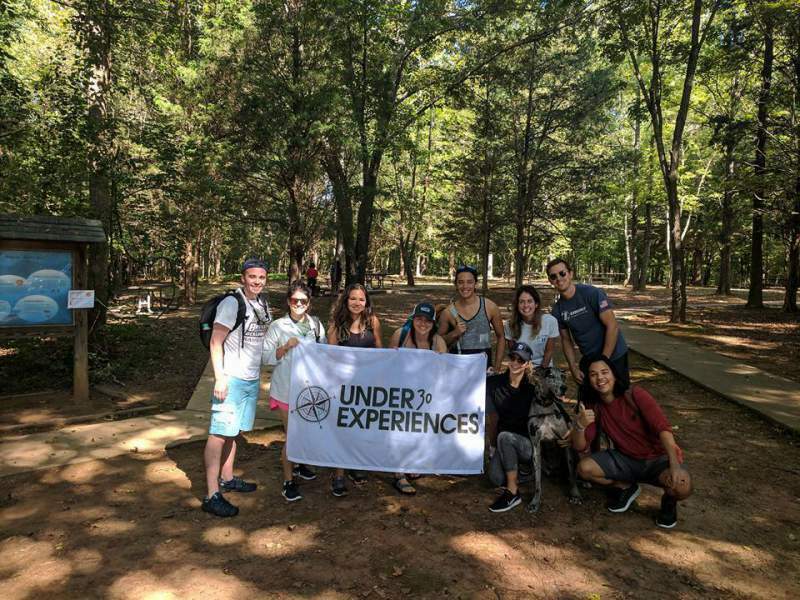 Along with our experiences abroad, Under30Experiences has lined up 9 different community events within our own borders! Over the next few weeks, our amazing community managers around the country, will be hosting several opportunities for you to meet like minded friends who share a common passion for travel and connection. These community events are open to everyone, and as a thank you for coming we’re giving everyone in attendance a one-time discount code of $100 to use towards any Under30Experiences trip. To celebrate the Halloween spirit, the entire U30X Community will be participating in a costume contest during October events. Come in costume to our event for a chance to win $100 off a trip. This is in addition to the $100 off code just for showing up! If you win our local costume contest, you will be entered into the U30X community wide costume contest for a chance to win another $150 off! It's time for our next Denver-Boulder meetup! Join us at Exdo Event Center for their annual Stranger Roll! Roll is a monthly themed roller skate party with sippy cups, karaoke, and costumes. Entry is free before 10pm. 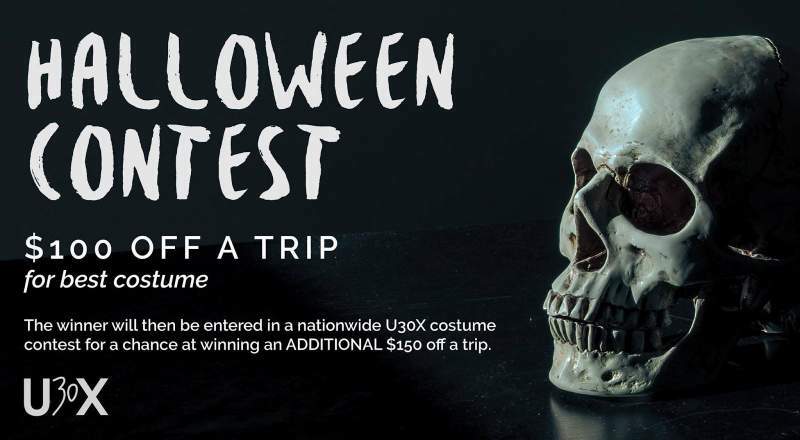 Get creative and wear a costume because best costume will win $100 off their next U30X trip. PLUS the winner will be entered into the nationwide U30X costume contest for an additonal $150 off a trip! Columbus! 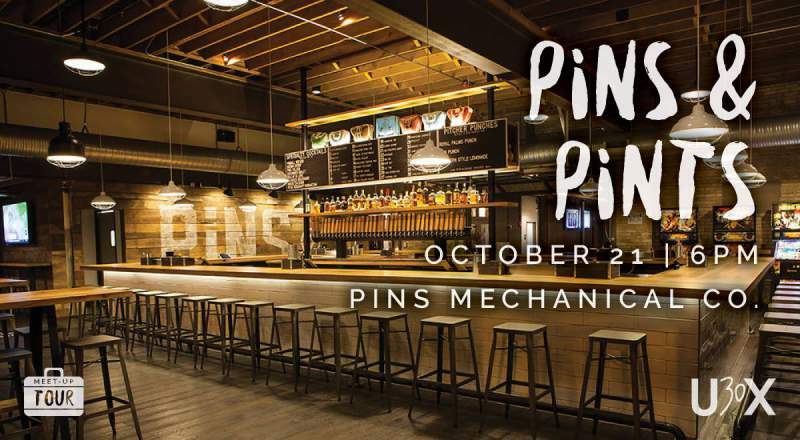 Get ready to bowl some frames and share some brews! Another stop of U30X's fall meet-up tour with U30X Trip Leader Eric Christian. Invite your friends and come talk travel with alumni and new like minded friends. The U30X Atlanta community is going apple picking, wine tasting, and picnicking IN COSTUME to celebrate Fall and Halloween! We will be meeting at Reece Orchards at 1pm and going apple picking first. We will then go together to Cartecay Vineyards that is only a few minutes down the road for wine tasting and picnicking/snacking. We will hopefully all have apples, but bring some other snacks and food to share with the group for a picnic at the winery after our tasting. Reece Orchards is about an hour and 45 minutes from downtown Atlanta, so plan to leave the Atlanta area around 11:15am. We can work together to set up car pools as we get closer. The event end time will totally depend on how long we spend apple picking, wine tasting, and picnicking. Ready for some Halloween haunts?! 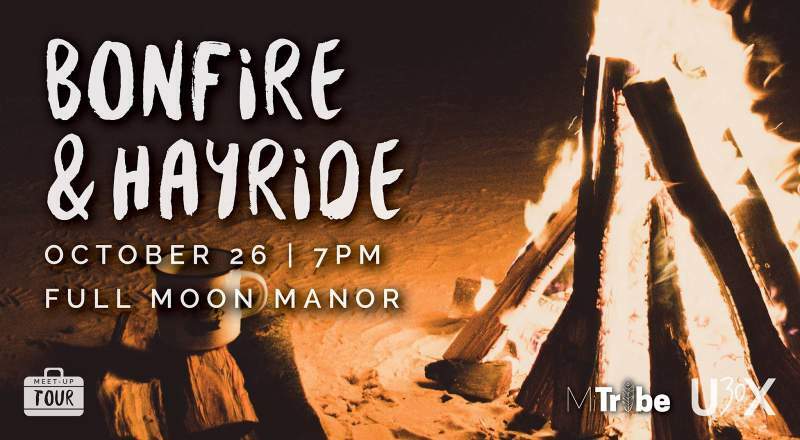 Full Moon Manor is opening the doors just for us and will have a community bonfire, haunted house, corn maze and a hayride for transportation. Under30Experiences will be running a costume contest for month of October, so rock some Halloween gear and win up to $250 in travel credit. Tickets are only $25 and include all attractions (same price if you only want to do one). For our next meetup, we'll be going to Creatures of the NightLife hosted by NightLife at the California Academy of Sciences. If the cost of attending is prohibitive, please let us know. Come meet your SF Community Managers (Danielle & Tiffany) and those who want to travel and meet awesome, ambitious, young people, and hear about our trips to Costa Rica, Peru, Iceland, Thailand, Mexico, France, and so many more locations! Cheers & See you there!!! We will meet at the front of CAS (look for the U30x banner). 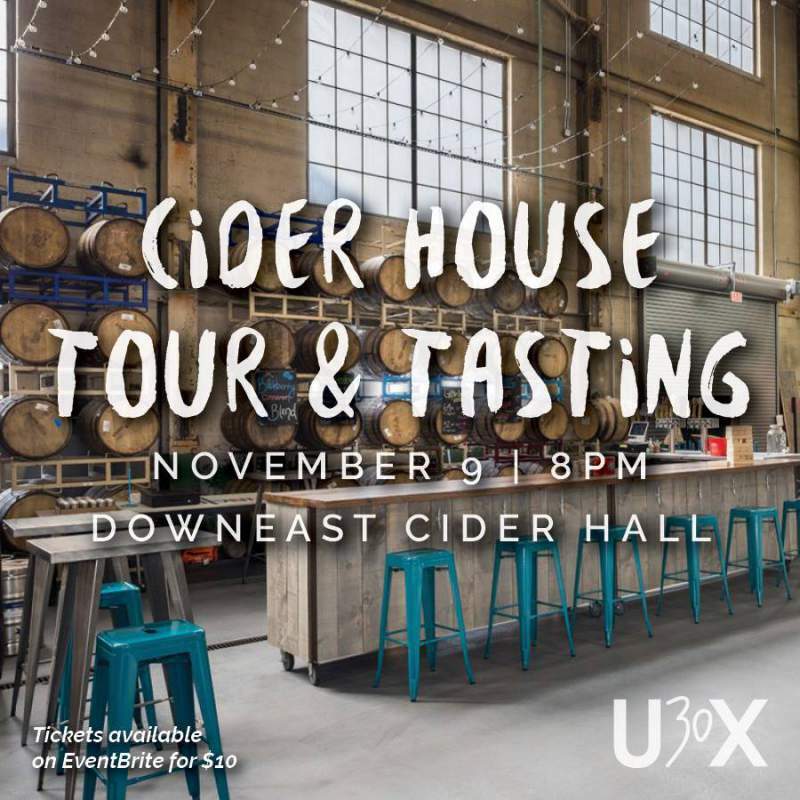 Come hang out with Eric Christian and the Under30Experiences gang at Tapster! 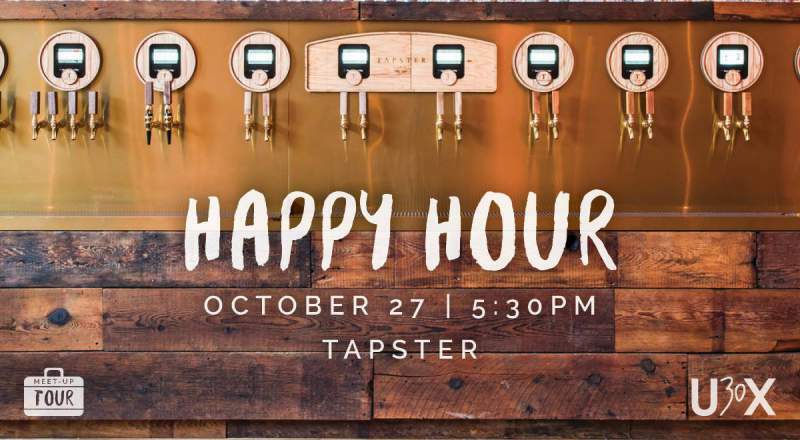 Tapster is Chicago's first ever fully self-serve craft tasting room. The place includes 62 taps of beer, wine, cocktails, kombucha, coffee, and many other unique options. Come experience this unique place with some great company! We're midway through October and you know what that means! HALLOWEEN!!! Get those costumes ready because we're having a costume party! Bring your most creative outfits down to 5th and Mad on Friday, October 27th for a night of laughter, travel stories, and meeting awesome people! The person with the best costume will win $100 off of any trip! We will be located at the upstairs area of the bar. 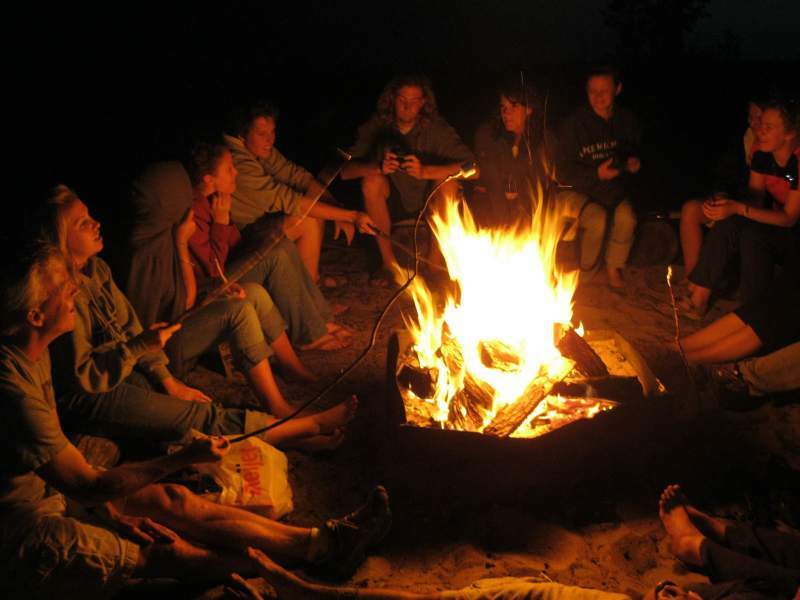 Come gather around our toasty beach BONFIRE, share travel stories, listen to music, and eat delicious snacks. You'll leave wanting s'more (get it?)!! AND...special guest and Co-Founder of U30X, Matt Wilson will be joining us! We will provide firewood, supplies, music, snacks, and beverages. Please bring your own beach chair, blankets, and whatever else you may need. Don't forget, it might get a little chilly so dress appropriately. The exact location at the beach will be announced the day of the event. The CM will arrive early and reserve a fire-pit, and send you all the exact location. ** RSVPing to the Facebook event does not guarantee you admission. Buying a ticket is how we're going to track numbers, and we're limited to 20 people max, so please buy a ticket early. Tickets will be sold up until the 8th, but they are non-refundable after November 1st.